Online shopping is nothing new for many of us – it has revolutionized the whole paradigm of shopping and economy completely. And, if you are one of those who love window shopping, believe us, nothing could be better than shopping online. From sassy attires to latest fashion recommendations, fitting assistants, online trial rooms, and chat support, online shopping offers you a complete three-dimensional shopping experience. There is hardly anything you’d miss when shopping online except for traffic jams. Now, before you start whining about not knowing some *NEW* online fashion stores to shop from, let us give you a curated list of the best fashion stores to make your online shopping experience better. If you’re a fashion sucker, Missa More is the right place to shop from. 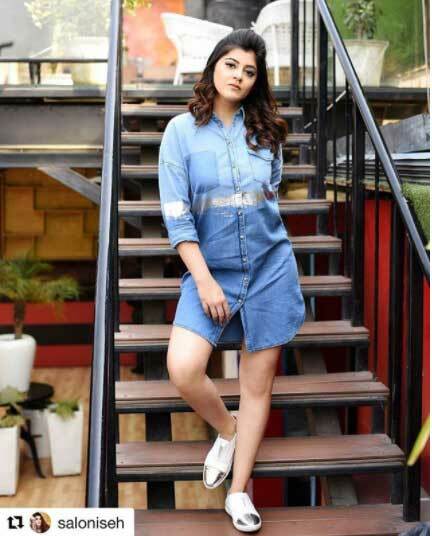 Missa More is not just another online store, it is a fashion store for all those fashion forward girls who want to stay updated with the latest trends on a budget! At Missa More store, you will find all things lively, young, and colorful. It has something for everyone. 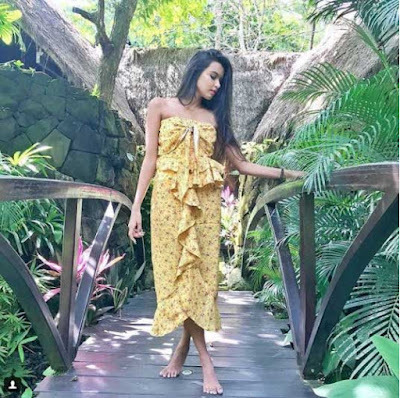 You might have seen Indian fashion bloggers sporting chic outfits from the same label on Instagram. Another online fashion store that has lots to offer to fashionistas out there. At Fashion Affair, you will find everything you need from playful jumpsuits, fabulous formals to floral dresses. They’ve got it all on a budget. Searching for some celeb-inspired outfits? If so, give your search a break at TheLabelLife. This online fashion store puts together a closely edited signature collection of Malaika Arora, Bipasha Basu, and Sussanne Khan. At TheLabelLife, the trio share their signature picks inspired from the international trends, mindful of our Indian-modern lifestyles. 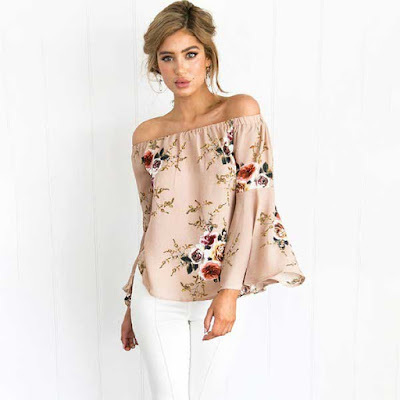 Stalk Buy Love is one of the best online clothing stores to meet the needs of chic, lively, trendy, and fashion forward girls. Here you will find women’s wear in a variety of designs, style and prints. When it comes to shopping formal wear, party attires or seasonal clothing, Stalk Buy Love is the perfect destination. In a nutshell, SBL is a treat for the eyes. At this online fashion store, you’ll get your own PERSONAL STYLIST who will make you look and feel gorgeous. 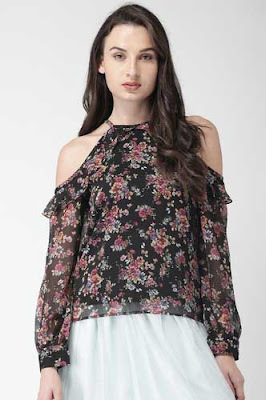 They have got all the trendiest fashion outfits curated from all corners to meet your every mood, whim and fancy. The best part of shopping online from 20Dresses is that you will get a small gift on your every order which includes cute earrings or other accessories. 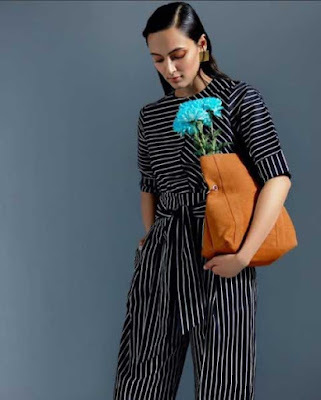 Since last few years, Shein has been creating a lot of buzz in the fashion world for all the right reasons. 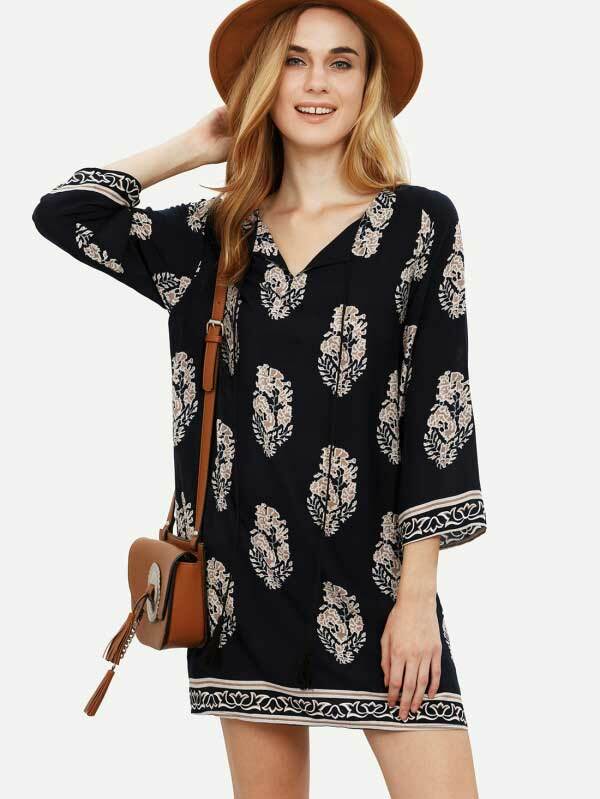 It is one of the best online clothing stores that offer dresses, jeans, graphic T-shirts, trousers, hoodies, swimsuits, or anything else you can think of at the best prices. Now you don’t have to ask your friends and family to bring trendy clothes from abroad for you, since Ajio has been bridging the wide gap by bringing the international fashion labels in India and won’t let you leave behind in your fashion game. At Ajio, you will find a complete solution for all your fashion needs, whether it is ethnic wear, office wear, casuals, party wear, or classy Indie fusion. Have we missed any clothing store that needs to be there? If so, let us know in the comment box below. Before you leave, don't forget to watch this VIDEO on "Shopping Hacks Every Girl Must Know" presented by "FashionByAlly"